S&S Sprinkling Systems provides sprinkler system installation in both residential and commercial underground sprinkling systems. We design, install and service underground sprinkling systems for your yard. After we provide an estimate with everything needed for head to head sprinkling coverage, your system is ready to be installed. 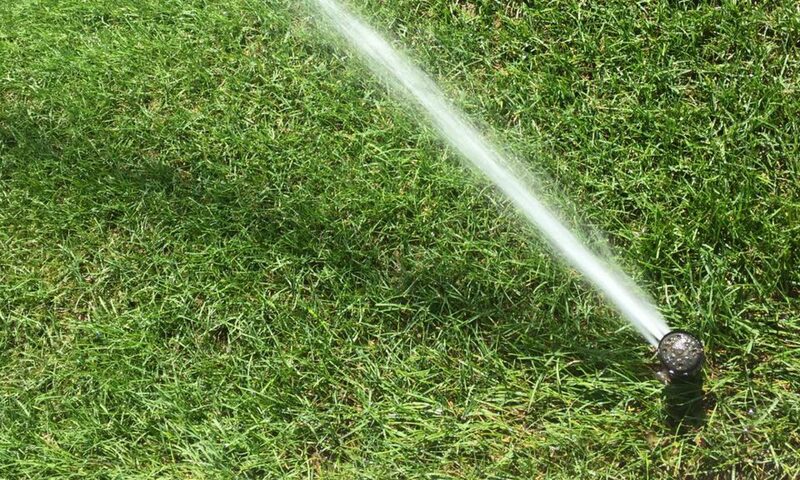 For the handyman who wants to save a few bucks and install your own sprinkler system, S&S Sprinkling Systems Inc. will design your sprinkler system and provide you with a drawing of your systems and the plan. Then we’ll create the list of parts needed to meet your sprinkling needs, order all the parts and put it into job trailer and drop it off at your location for you to install. The nice thing about Do-it-Yourself sprinkler installation is that we provide everything you need to get the job done right. This includes the tools, parts, all the fittings and everything else needed. Contact us to learn more about our sprinkler installation and design services.